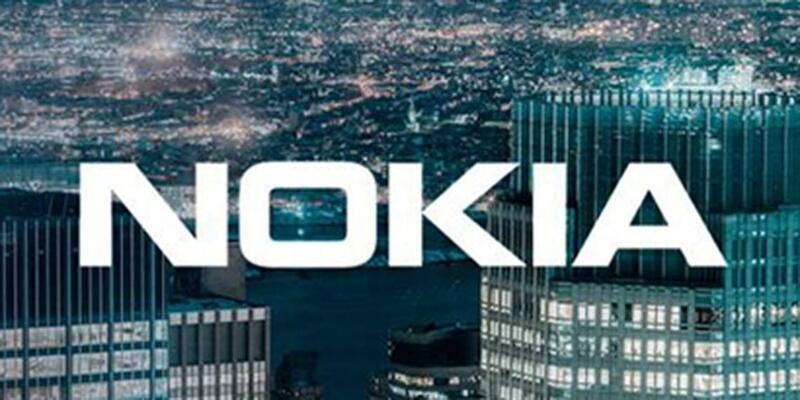 Nokia has acquired Eta Devices, a U.S. based start-up specializing in power amplifier efficiency solutions for base stations, access points and devices. 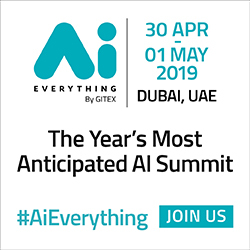 Eta Devices will bolster Nokia's push to enhance base station energy efficiency, an increasingly important area for operators on the path to 4.9G and 5G. 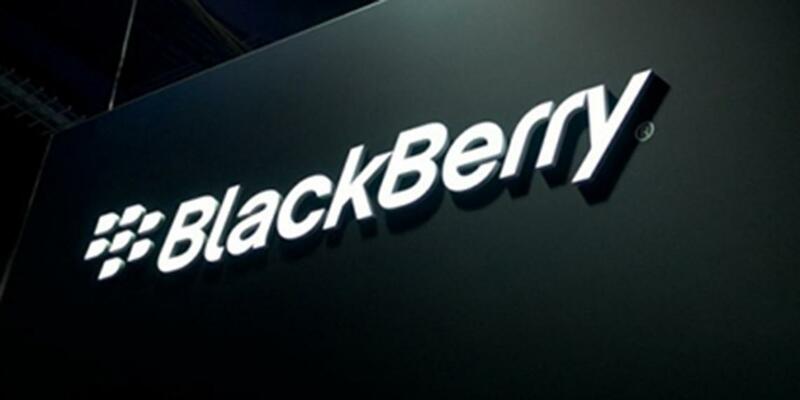 BlackBerry, the Canadian firm that helped pioneer the smartphone market, said it will stop making handsets, outsourcing production to an Indonesian partner. 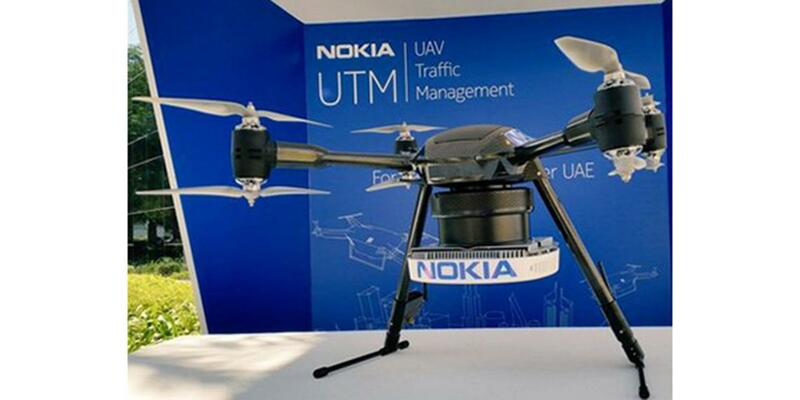 Nokia is to support Europe's first dedicated testing facility for the use of unmanned aerial vehicles (UAV) for traffic management. The facility, at Twente Airport, near Enschede in the Netherlands, will enable Nokia to develop and trial its UAV Traffic Management (UTM) system for the use of drones in proximity of urban areas, people, manned aircraft, other drones and hundreds of other objects. 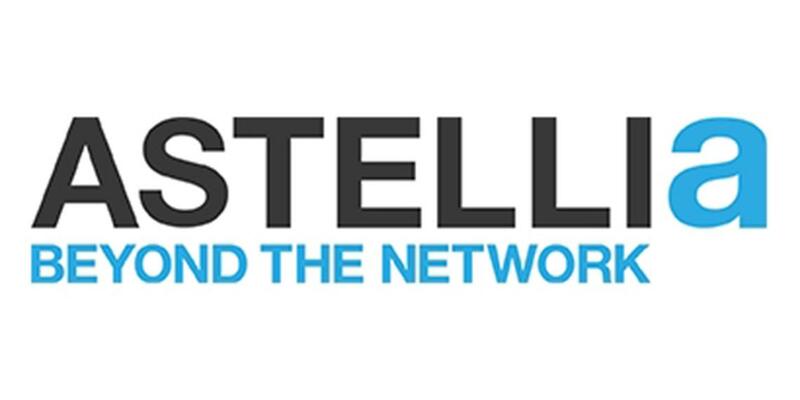 Astellia, leading provider of network and subscriber intelligence for mobile operators, announced that it has signed a bi-lateral agreement for Operations Support System Interoperability Initiative (OSSii) with Nokia. 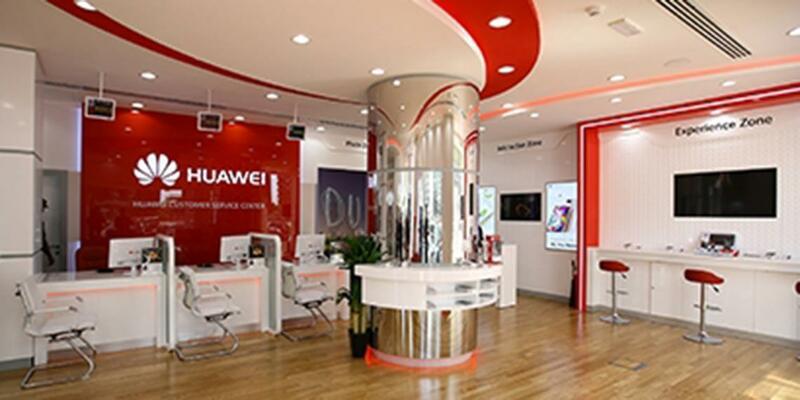 Continuing with its efforts to delight consumers, Huawei Consumer Business Group has announced a series of customer care service initiatives for its Flagship Service Center on Sheikh Zayed Road in Dubai. 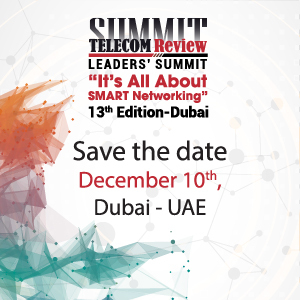 Huawei now offers personalized services to customers including a hotline number for complimentary pick-up and drop-off of devices and a 48 hour repair turnaround time for select devices under warranty. 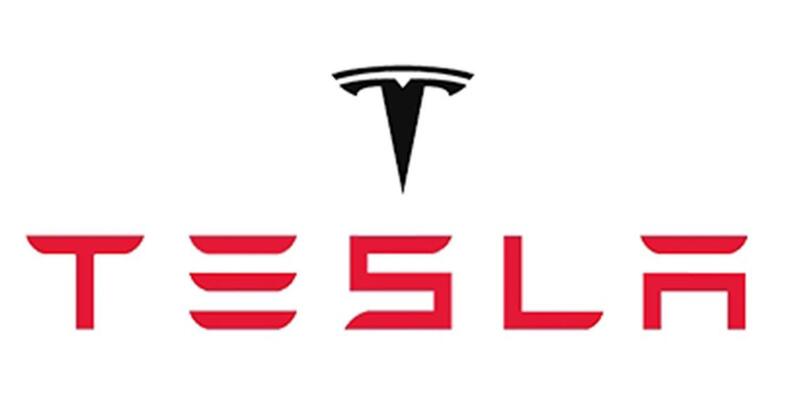 A Tesla electric car crashed into a tourist bus on a motorway in northern Germany, with the driver claiming he had activated the car's autopilot system. 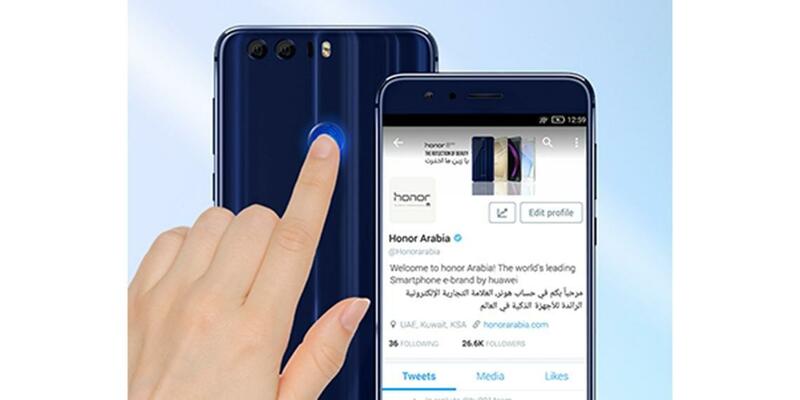 Huawei honor and Twitter are partnering to provide built-in fast access to the Twitter app, which will be pre-loaded on honor 8. 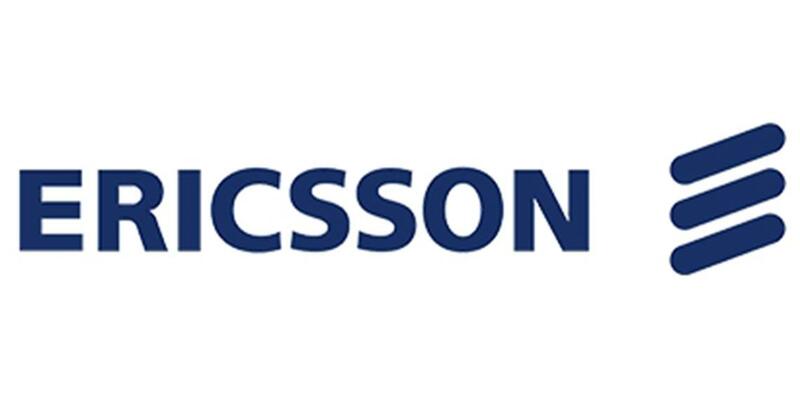 On September 21 it was announced that Ericsson was planning to end its manufacturing in Sweden. 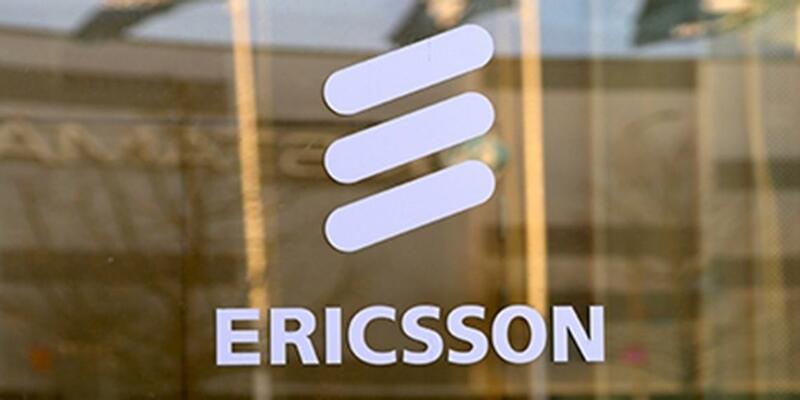 This could lead to the company cutting around 3,000 jobs, according to a report by Swedish newspaper, Svenska Dagbladet. 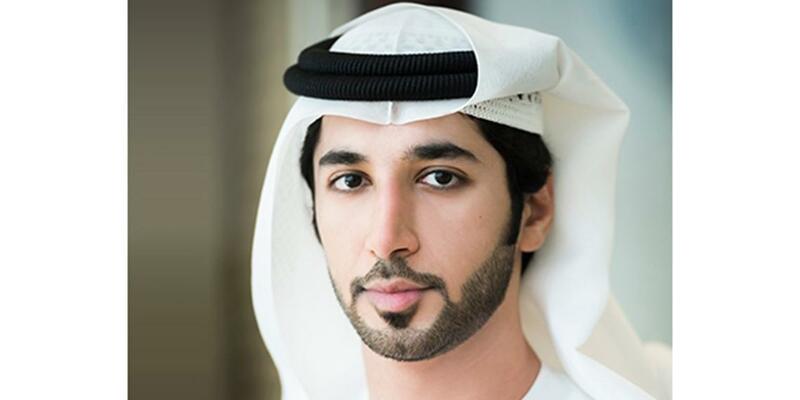 The Dubai Future Accelerators announced the companies that were accepted to participate in the 12-week program. With 2,274 applications from 73 countries from all 7 continents and less than 2% of the applicants being selected - this is an incredible start to the Dubai Future Accelerators program.